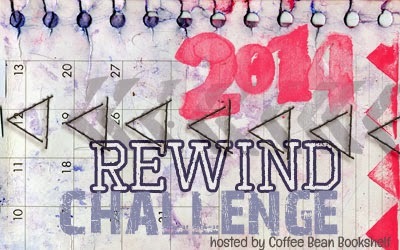 2014 Rewind Challenge ~ Love.Life.Read. Since this particular challenge is based on writing reviews, not a set book goal to, I will create a review index here as a means for tracking. 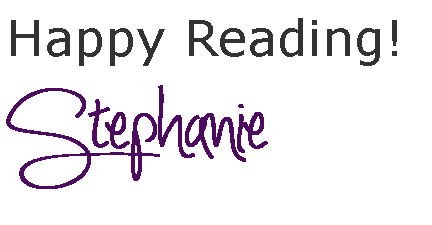 I am debating on creating a Goodreads shelf as well (like Jessi from Novel Heartbeat is doing). My initial goal is to do 24 books, which would equate out to only doing 2 books per month, totally manageable in my mind right now!